January is nearly over, and as always the month went fast. And as usual, there was a lot of interesting PPC news published this month. Here is a summary of the top 7 PPC news posts and articles I bookmarked this month. 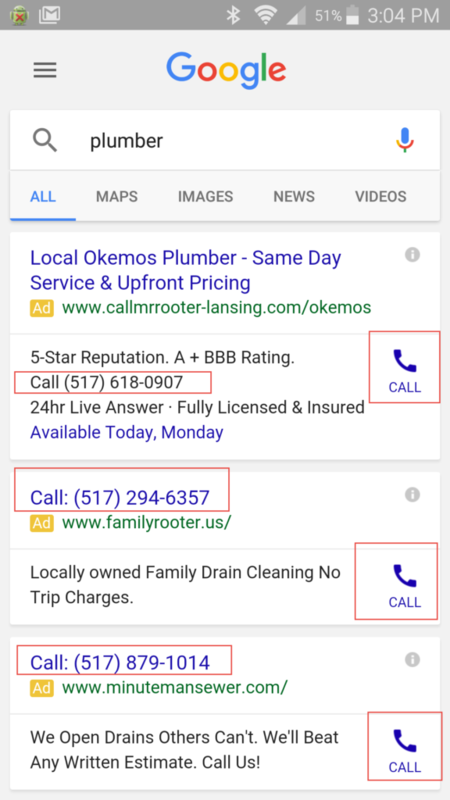 A Search Marketer’s Guide To Google Display Advertising, Part 3. I stumbled across this excellent series by my good friend Matt Van Wagner a bit late in the game, on Part 3 of 3. The entire series is required reading for both new and experienced Google Display Network users; you’ll find links to Part 1 and 2 in this post. I don’t believe this was new in January, but it was new to me: World’s Biggest Negative Keyword List, compliments of Clix Marketing and via David Szetela. While there are other good negative keyword lists out there, this one buckets keywords by vertical. I found it immediately useful for a few client campaigns where we’ve been struggling with irrelevant traffic. Let’s face it – when you’ve done PPC and SEM for a long time, most blog posts are underwhelming in terms of true geeky content. That’s why these next 2 posts made my list for this month: they’re so technically awesome that I need to go back and re-read them, because I was lost the first time around! Advanced Filters: Excel’s Amazing Alternative To Regex by Annie Cushing, who gets my vote for being the Miss Universe of Excel. Her posts are so full of knowledge and resources that I bookmark nearly all of them (and then go back and try to understand how the heck to replicate what she did). Google Analytics Tips: 10 Data Analysis Strategies That Pay Off Big! by Avinash Kaushik. Google Analytics is a valuable tool for PPC data analysis, and this post is full of great tips. It starts out easy enough, but quickly moves into custom reports & segments for some serious data crunching. As a bonus, it includes many of Avinash’s unique phraseology. Marty Weintraub from aimClear takes on gender diversity on search conference speaking panels and backs it up with data in Female Online Marketing Speaker Stats: 13 True Evangelists Discuss The Data. Ever wondered why so few females speak at search conferences? Marty interviews longtime conference speakers and organizers to get at the reasons. Disclosure: I’m one of the Evangelists in the post. But don’t let that stop you! It’s an analysis that’s long overdue. While it wasn’t the top in page views in January, my Adwords Search Query Reports: US Versus The World post garnered the most comments of any in recent memory. It illustrates what’s so great about the PPC community: people chimed in with stories of their own and suggestions for additional research to help me get to the bottom of the situation. I’ll be doing a follow-up post soon, thanks to all the great insight shared in the comments. There you have it – my top 7 PPC news posts for January. What were your favorites? Editor’s Note: This post originally appeared on Search Engine Watch on August 28, 2012. While I hope you hear the former rather than the latter, both statements are enough to strike fear in the heart of any PPC manager. Well, I’m here to tell you there are ways to accomplish both, and quickly. Let’s talk about the “ramping down” scenario first. You’re probably thinking, “Well that’s easy – just cut your campaign daily budget in half.” And you’d be right – if you literally have one minute in which to get the change made. 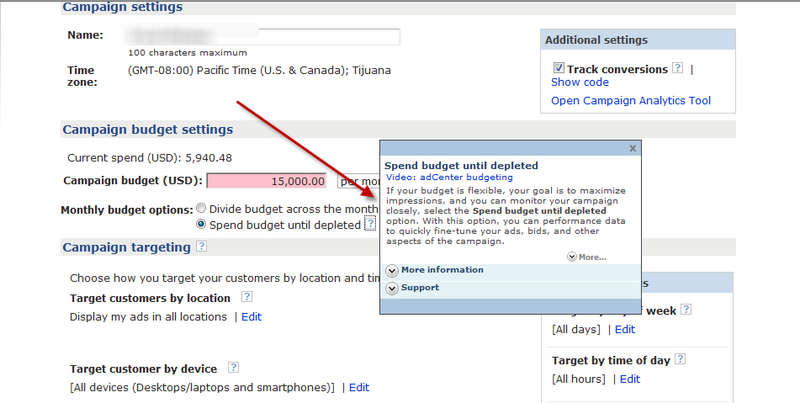 Of course you should reduce your daily budgets in half, if that’s the directive. That’ll keep you from overspending. But if that’s all you do, it’ll likely cut your conversions in half, too – or worse. 1. Start big, and get smaller. Look at your ad groups first: are there one or two ad groups that are really underperforming compared with the average? Pause those right away – especially if they’re not generating any conversions at all. If you have some that are converting, but at a higher cost than you’d like, lower your bids. 2. Then look at your ad copy. When was the last time you reviewed the results of your ad copy tests? Now’s a good time to take another look. Keep the winners and ditch the losers. I still recommend testing, even with a reduced budget; but if you’re really skittish, just keep the winners to get the most conversions for your reduced budget. 3. Then take a look at your keywords, the same way you looked at your ad groups. Pause the keywords that are getting a lot of clicks but no conversions; and lower bids on those that are not converting at a good cost. 4. Add negative keywords. 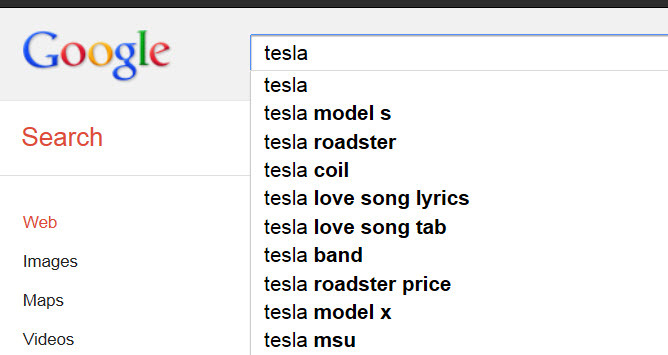 It’s common to discover that you’re getting significant traffic for irrelevant search queries. Run a search query report and mine it like crazy for irrelevant terms. If you have time, you can comb through the entire report; if not, filter for terms with a minimum of 5-10 clicks and check that. Be relentless in adding negatives! When the budget is tight (and even when it’s not), there’s no reason to pay for irrelevant clicks. 5. Consider advanced features like dayparting, Conversion Optimizer, or Experiments – but be forewarned, these take more time to implement and more time to monitor, so if you’re short on time, hold off on these techniques at first. 1. Increase your campaign daily budgets. If I really want to maximize spend, I’ll set each campaign to a daily budget of $1,000 per day, even if I know it won’t actually spend that much. I’ve found that setting lower budget caps can limit spend to far below what you’d really like, whereas setting it at $1,000 seems to max things out. 2. 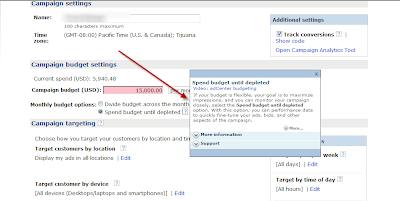 Adjust Ad Delivery Settings to Accelerated in Google, and remove the daily budget cap in adCenter. It’s surprising how much of a difference the Accelerated setting can make in increasing traffic & conversions. 3. Increase ad group and keyword bids. This is basically the reverse of what you did in the “ramping down” section: find the top performing ads and keywords and crank up the bids. 4. Add new keywords. 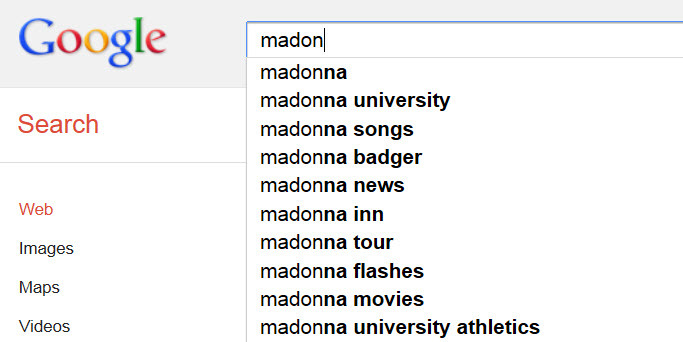 I like to start with the search query report for this step. Just like you’d comb through it for negatives when you need to reduce spend, dig for high-converting variations that you’re not currently bidding on. 5. Consider the Display network. While this isn’t as easy as clicking the “show on all available sites” campaign setting, the Display Network can be a great source of incremental traffic and conversions. We’ve had clients who get as many conversions from Display as from search, at as good a cost. By using these quick steps, you’ll be able to make your boss (or your client) happy, and get great results from your campaigns at the same time!